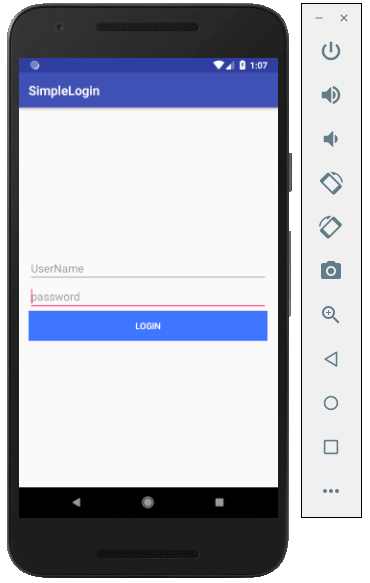 In this tutorials, we are going to see how to create a simple Android Login Form using Android Studio. 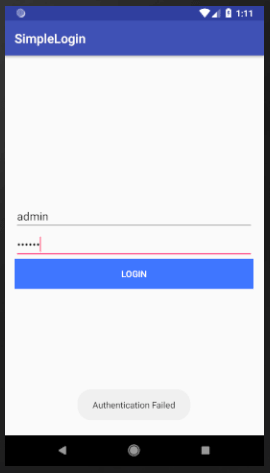 Creating a simple Android login screen under Linear Layout. 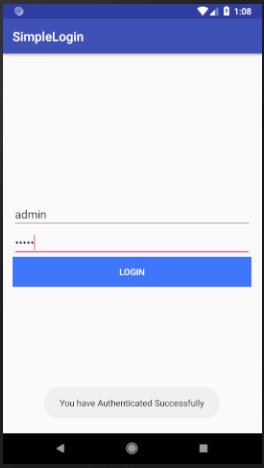 Creating a basic login form layout using LinearLayout having one text box, password and Login button. 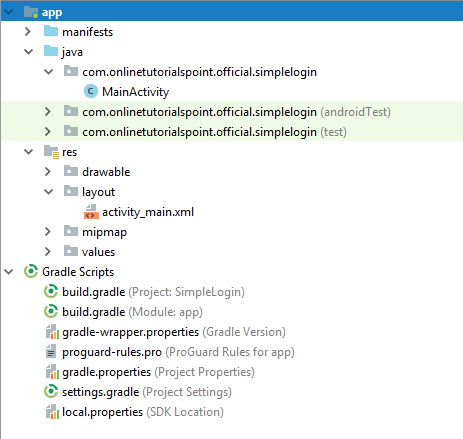 Creating MainActivity.java, responsible to read the input from the about layout and validate the user inputs. Its actually a great and helpful piece of information. I really want to learn android, I have entered in android with a great curiosity but today its become very difficult for me to learn, So please recommend me a startup…. !